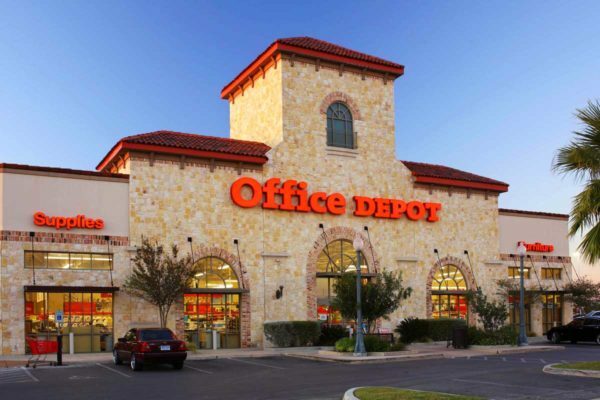 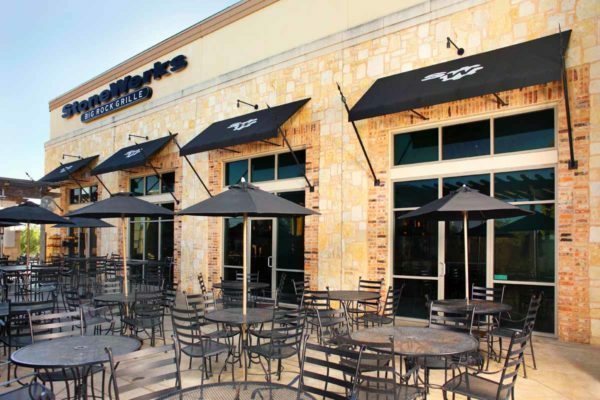 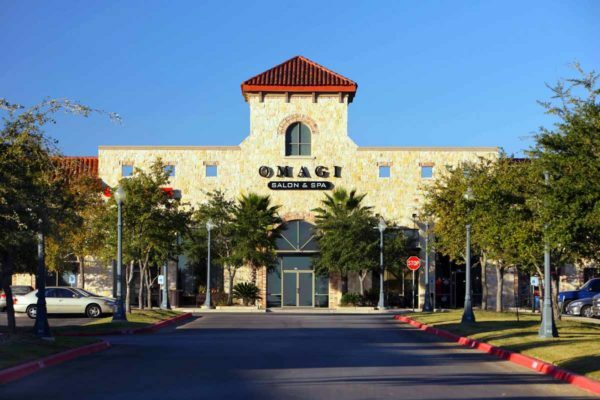 This mixed-use shopping center has led to a diverse mix of development that includes restaurants, commercial and retail spaces on a 300 acre site at the intersection of Loop 1604 and Blanco Road. 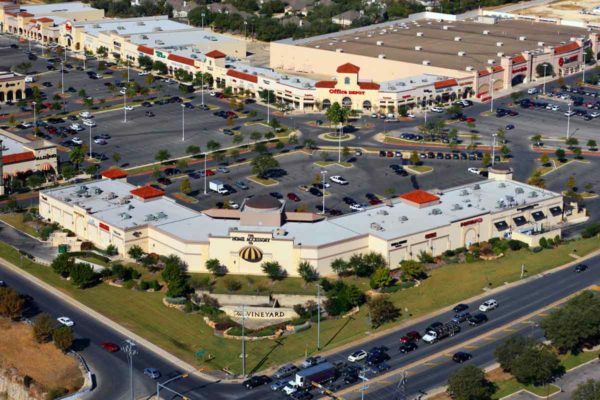 Since 2002, we have designed numerous shell buildings and interior finish-outs that are consistent with the strategic development and the distinct architectural style of the shopping center. 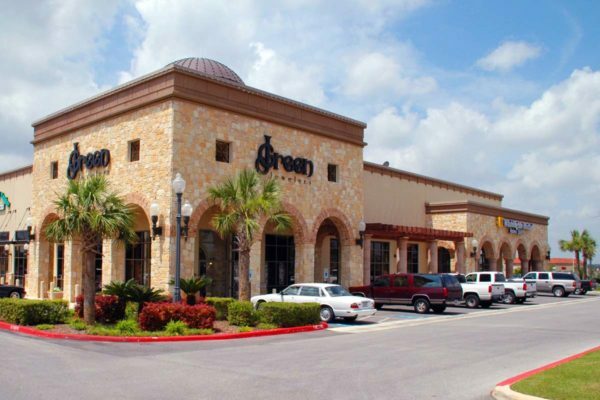 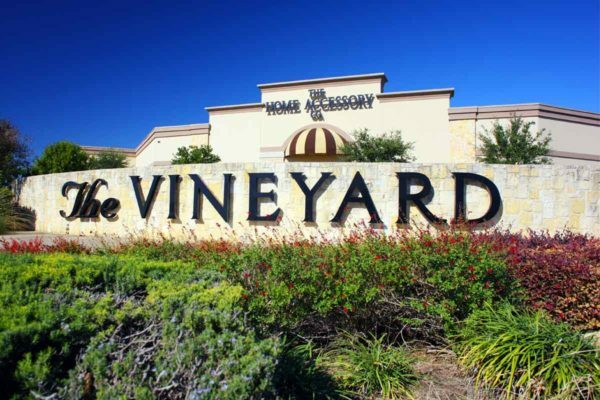 2012 - South Texas Associated Builders and Contractors: "Excellence in Construction: The Vineyard Shopping Center"